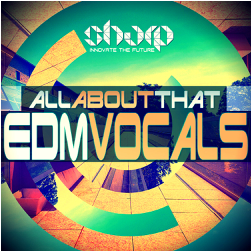 "All About That: EDM Vocals" is a brand new series from SHARP (Function Loops Label Group), bringing you professional samples and loops to enrich your collection, fill you with inspiration and take your production skills to a totally new level. 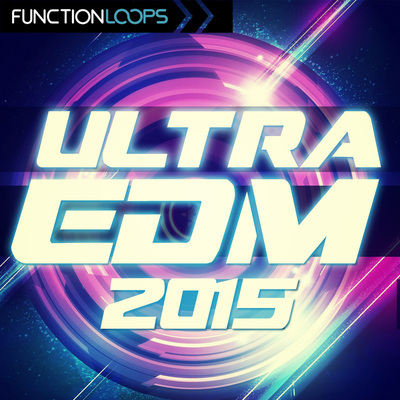 In this specific volume, we bring you 100 pre-drop EDM Vocals, that gonna rock the dancefloors worldwide. All About That! 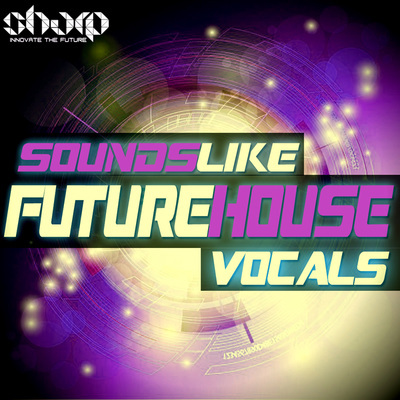 Get ready for some of the most toxic vocal content to be injected in your next tracks. 100 Voice samples, including Shouts, Phrases, Sentences and Singing. The whole content is 100% Royalty-Free - just drop them in your next productions, send them to labels, get a release and fight your way to the top. 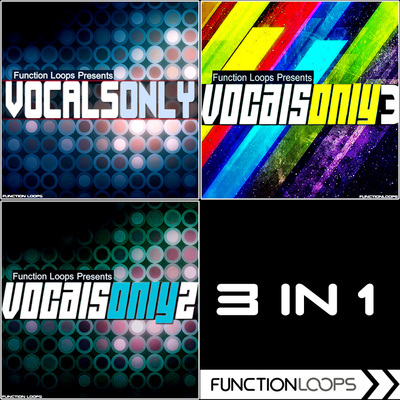 As a bonus , we have also included 2 construction kits including Basslines,Drums, Synths & FX Loops. These are the kits from "Bonus Kits Preview" demo. Use them to kick start your next track quicker than ever. 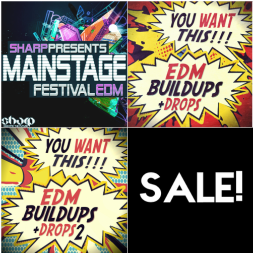 All the other musical kits from this pack will be released in the future SHARP products, so keep your ears open.